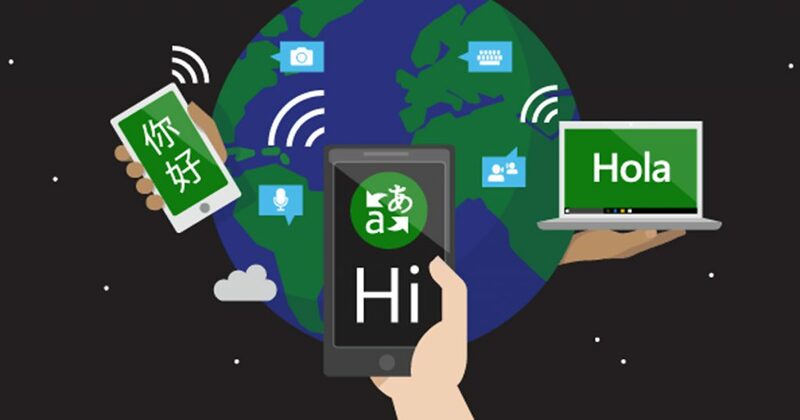 Microsoft has announced a breakthrough in machine translation, having developed an AI that “can translate sentences of news articles from Chinese to English with the same quality and accuracy as a person”. The company’s researchers comprised of industry and academic partners from the US and Asia collaborated on a system called “newstest2017” with the goal of matching the quality of machine translation to that of a human. The company, in a post on their AI blog, claimed they achieved their goal by a new way of training AI using deep neural networks that more closely resemble human speech and can contextualize the given language better. They’ve also said that much of their research methods were based on human behavior, specifically how we improve our learning. Four main techniques were also used in the process: dual learning, deliberation networks, joint training, and agreement regularization. The researchers also acknowledged the complexity of language translation, stating that there are different ways to translate one phrase and none of them could be wrong. Those interested can check out the system here.